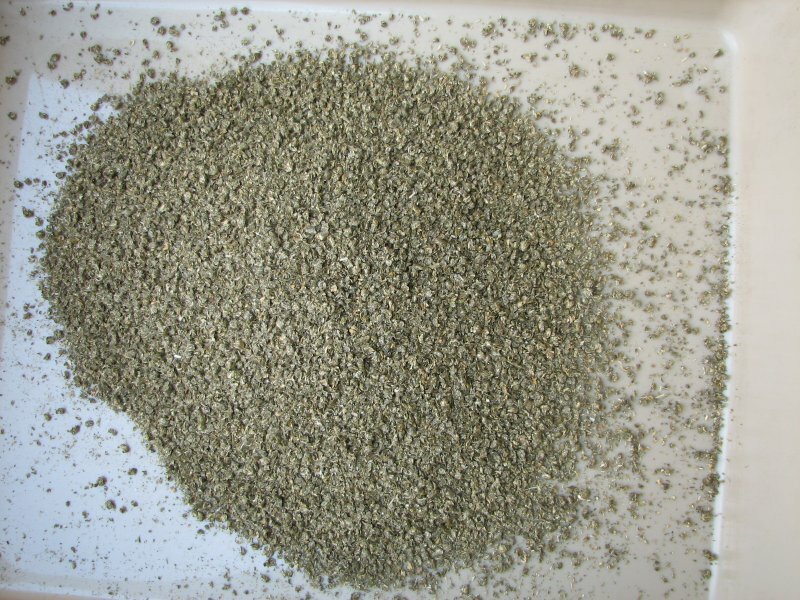 A highly palatable pelletised lucerne pellet. 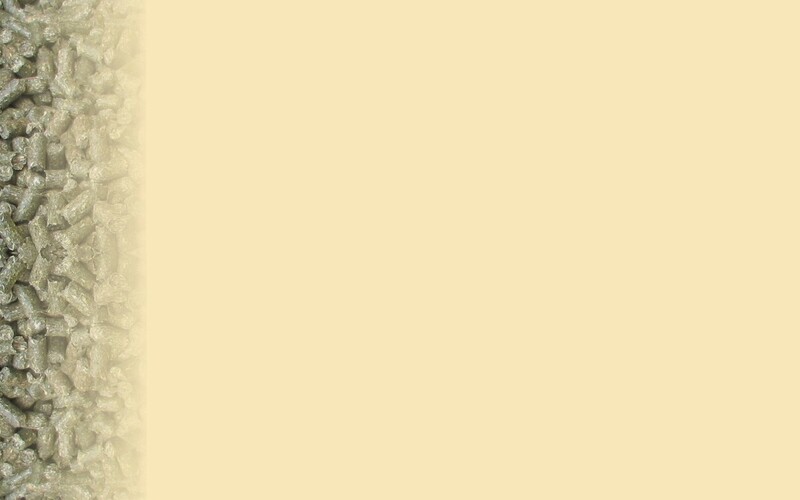 Ideal as a supplement to grazing for any large herbivorous animals such as horses, cattle and sheep. 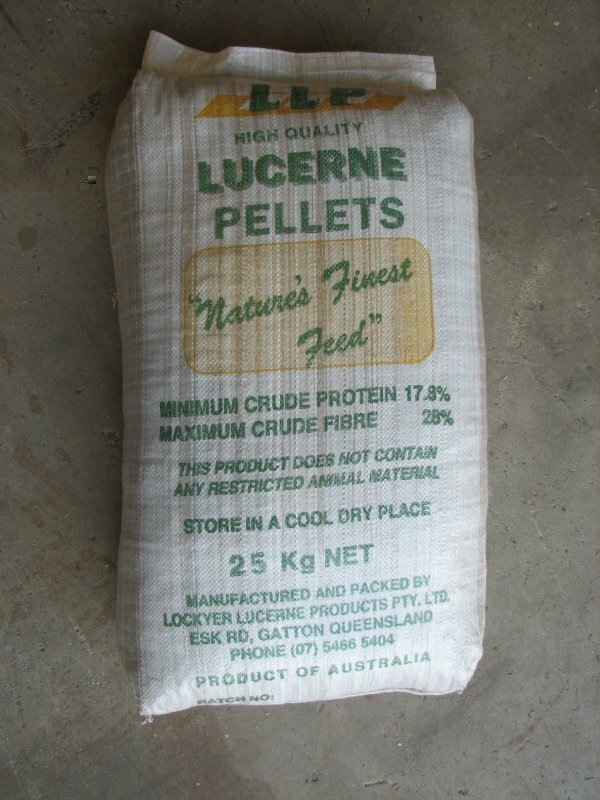 Lockyer Lucerne Pellets have a minimum Protein content of 18% and are excellent source of Fibre, Digestible Energy, Lysine, Calcium, Carotene and all essential vitamins and minerals. 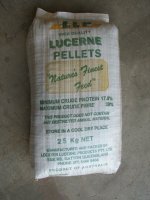 Lucerne Pellets provide many benefits over traditional feeds such as chaff in the area of storage, handling, minimising wastage and guaranteed nutritional value. 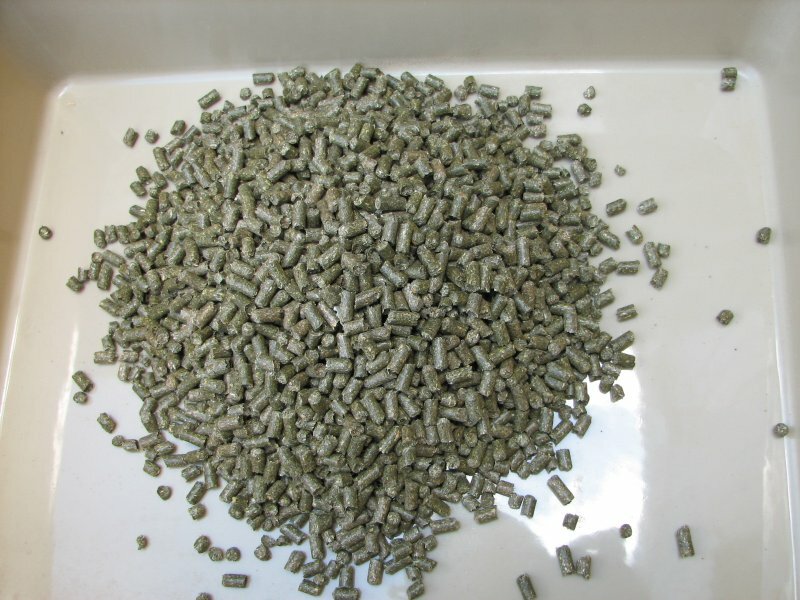 A smaller pellet made from selected high grade lucerne containing no chemical additives or residue. This extra high quality pellet is manufactured specifically for small animal, ostrich and aqua/cultural feeding applications. Their purity and dust free nature makes them ideal for rabbits, guinea pigs, emus and ostriches. Used extensively in fish and crayfish breeding programs they also promote a clean and fresh water environment through the generation of a algae bloom, which provides food for the fish as other important micro-organisms such as phytoplankton. This unique product is made from high quality lucerne that is processed and ground to form a crumble. 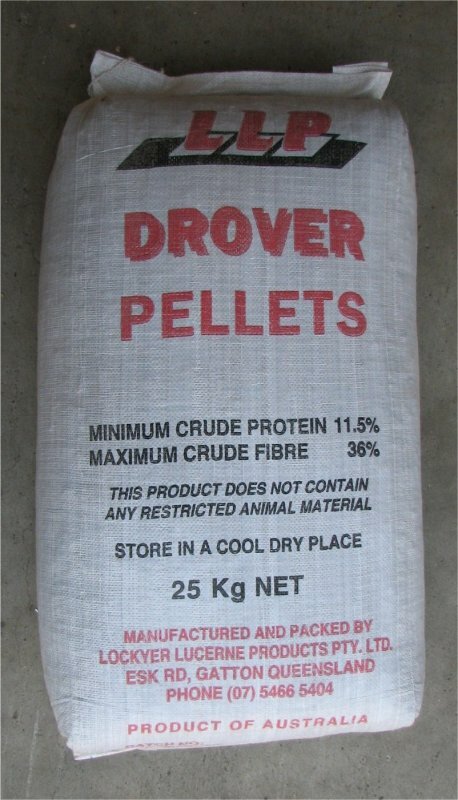 It is used in manufacturing and mixed rations for pigs and poultry in place of traditional feedstock's such as hay or chaff. 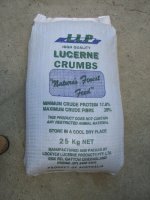 Lucerne Crumbs are highly palatable, almost dust free and free-flowing. 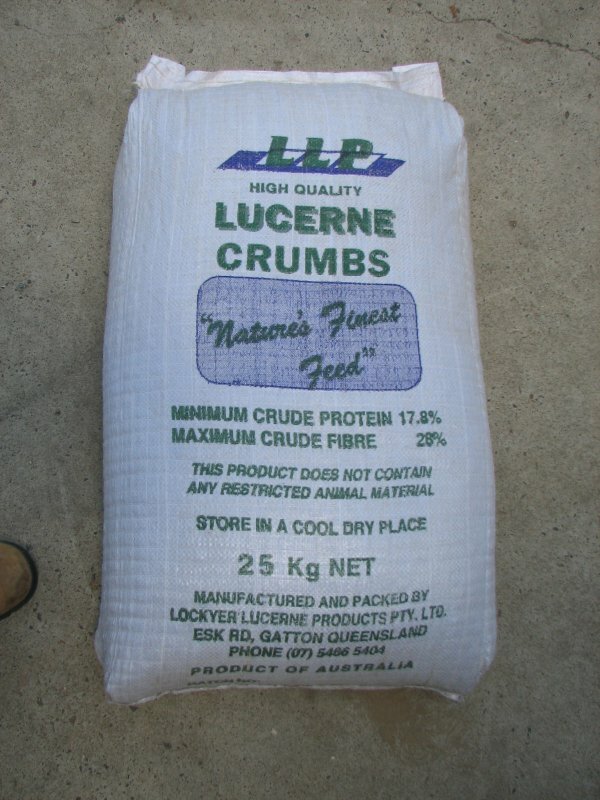 The compressed form and uniform nature of Lockyer Lucerne Crumbs make the incorporation of lucerne into any feeding situation a simple and accurate procedure.